Women are making strides in all areas. 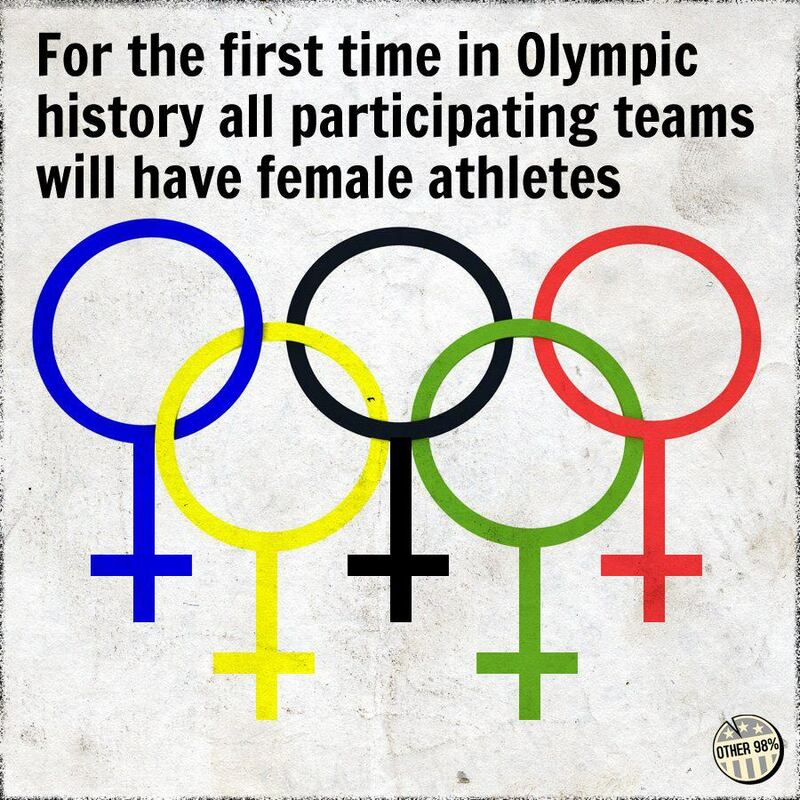 Women are being seen as the athletes they are. The Olympics is an event where people are seen as people, and the only borders are the ones that are decided by the ability of the person or the team. Let us celebrate the fact that women are making so many strides towards equality. With our voices, our writing, or abilities, our talents, and our determination…Gender Equality can become a reality! Because remember – Gender inequality is one of the main risk factors that promote Domestic violence and violence in general. By eradicating gender equality, we can begin the road of healing our society, our culture, and our world of the plague of domestic violence. What are you doing to promote gender equality? How awesome is this! Gender equality is moving forward. What are you doing to continue the movement! « Olympic reporting on women’s basketball – sexist!